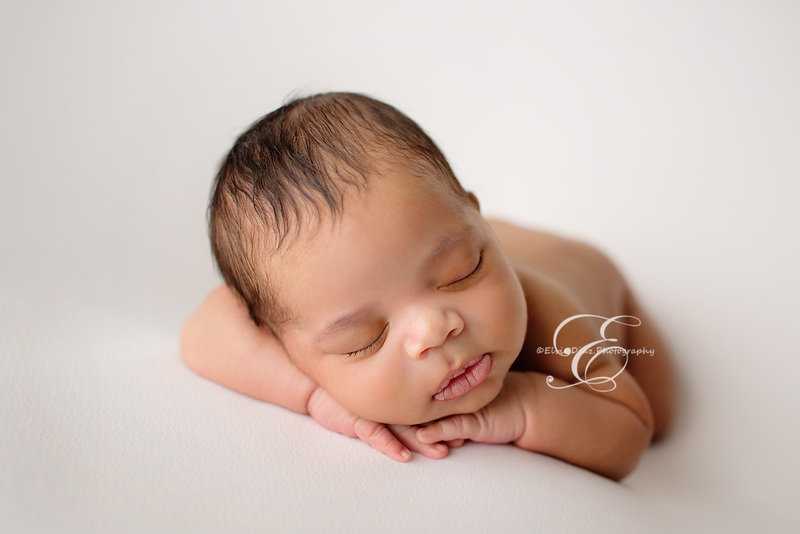 Jamari and his beautiful parents came to visit my home-studio. 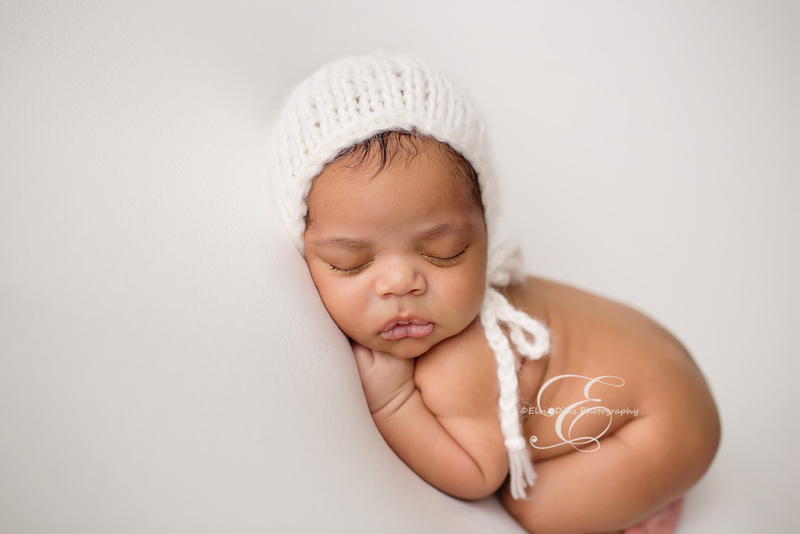 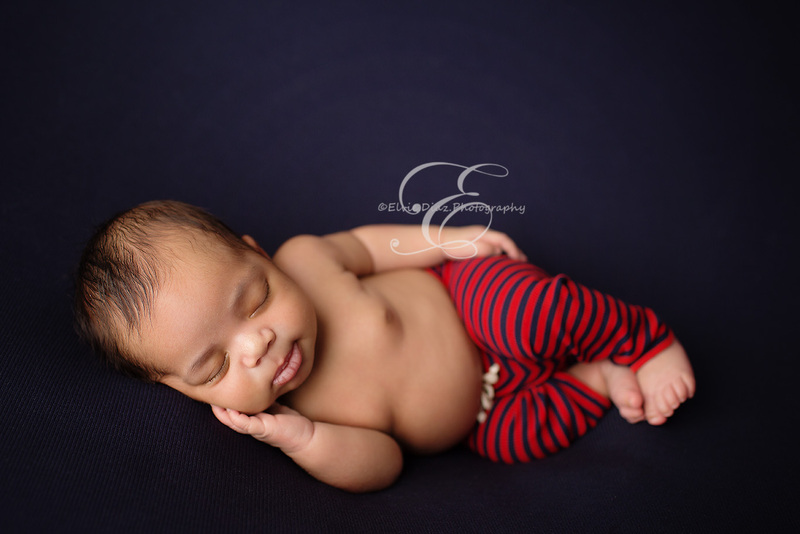 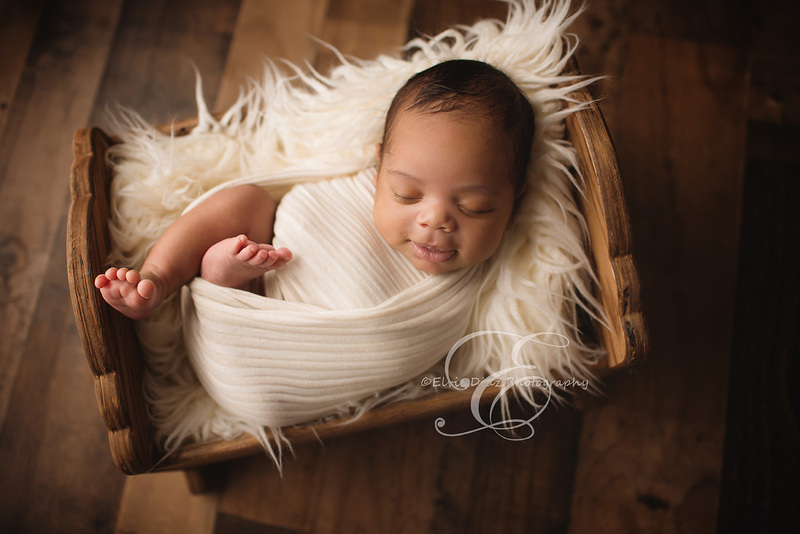 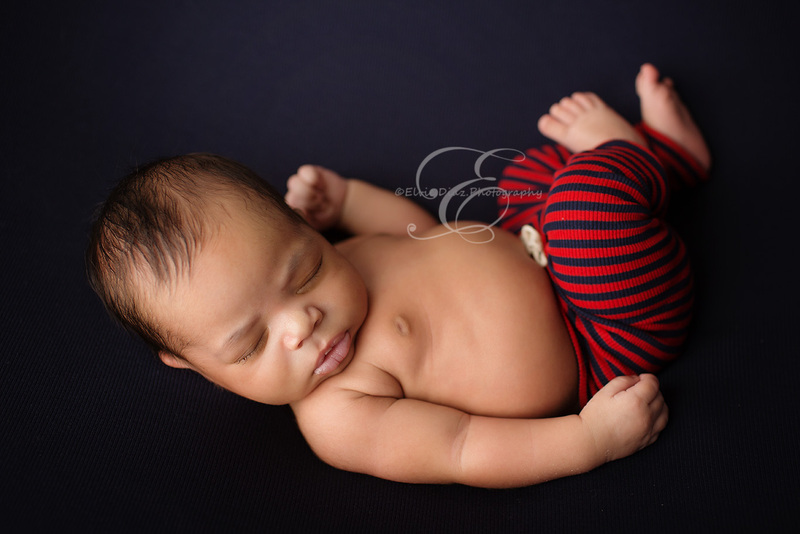 This session confirms why I love newborn photography so much. 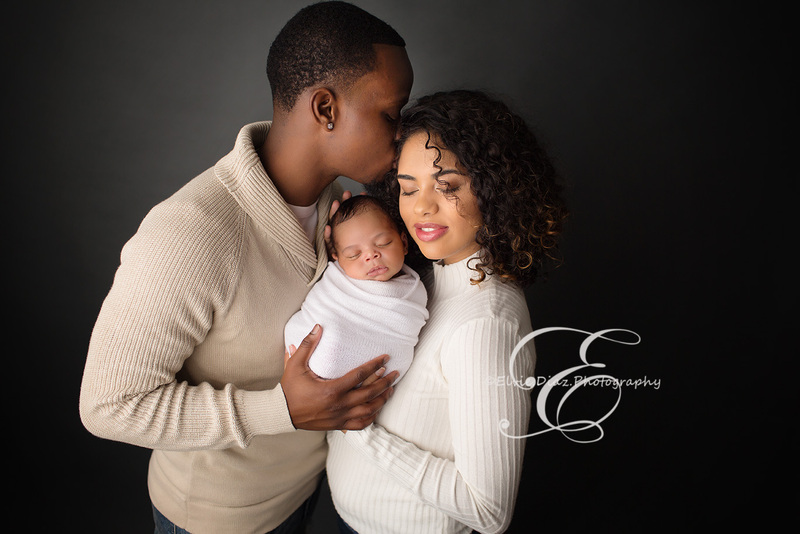 Being an affordable photographer allows to meet priceless family's like this one.